Tackle your next afternoon in the yard with this lightweight, multipurpose string trimmer from Husqvarna. A perfect curved shaft trimmer for homeowners, the 128CD offers easy starting thanks to the Smart Start® recoil system and fuel pump. The strong, braided wire cable drive can handle hard work, and the T25 semiautomatic trimmer head is ready for quick and easy loading. 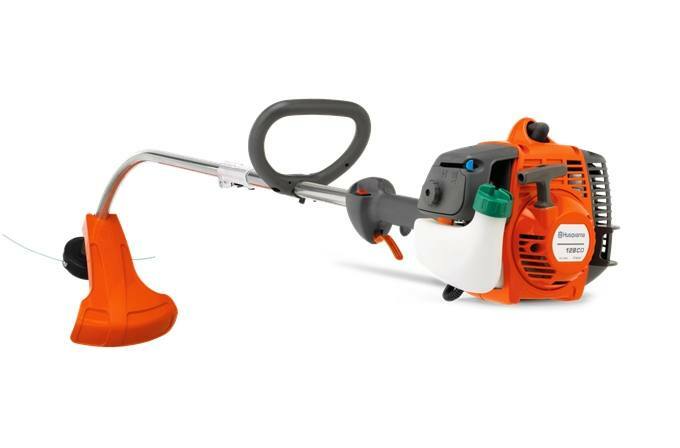 Plus, the detachable shaft allows for easy transport and storage, as well as a full line of useful trimmer attachments.